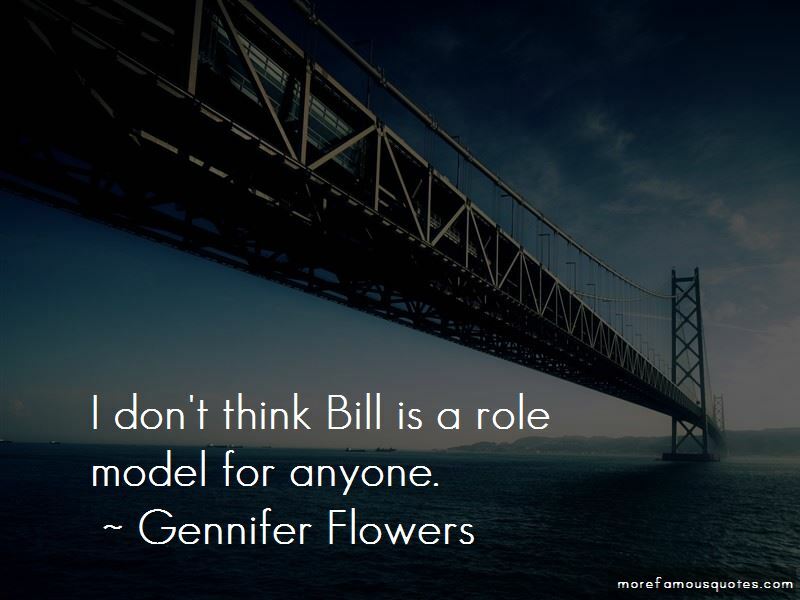 Enjoy the top 15 famous quotes, sayings and quotations by Gennifer Flowers. 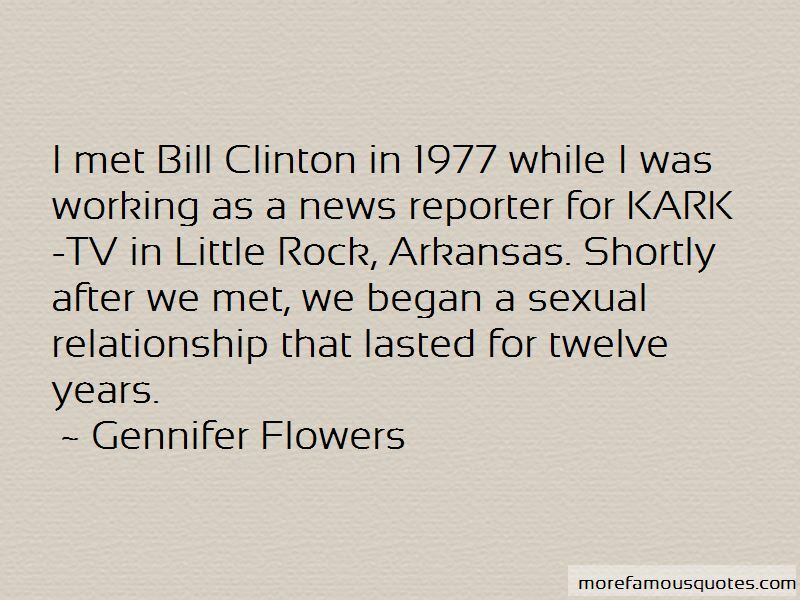 Let me tell you this, if I had wanted to have a library of audio and videotapes of Bill Clinton, I could have had that. And after I was accused of being a liar, I wished that I had of. 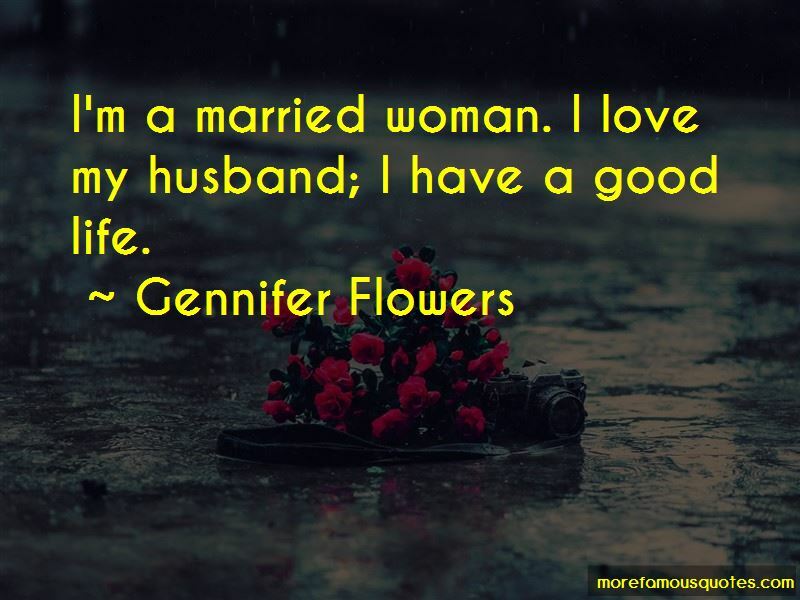 Want to see more pictures of Gennifer Flowers quotes? 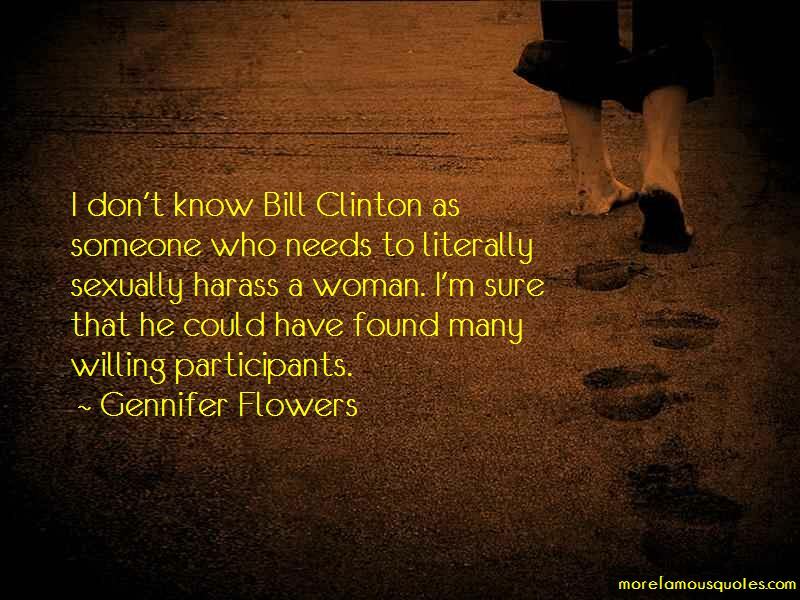 Click on image of Gennifer Flowers quotes to view full size.